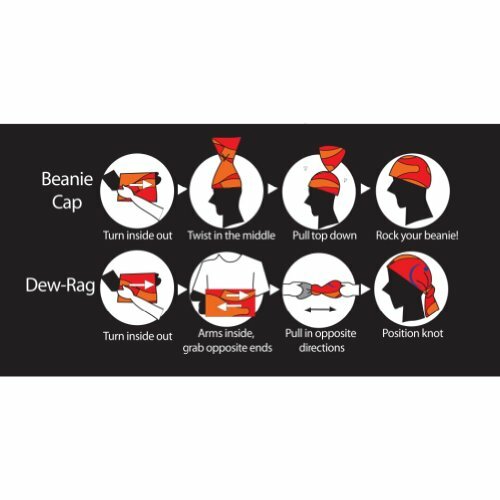 With a couple twists and turns, it quickly transforms into a beanie cap or dew-rag. 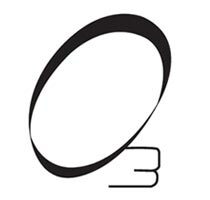 Fashionable and fantastically functional, this versatile headwear by O3 will quickly become one of those must-have items picked up on your way out the door. Keys, phone, wallet -- Rag Tops headwear from O3. 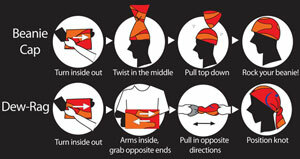 Easily fold, twist, or turn the headwear to create a wide range of styles and functions. For use as a beanie cap, simply turn the headwear inside out, place one end on your head, twist the material in the middle, and pull the top half down over the bottom half. Voila, beanie cap. 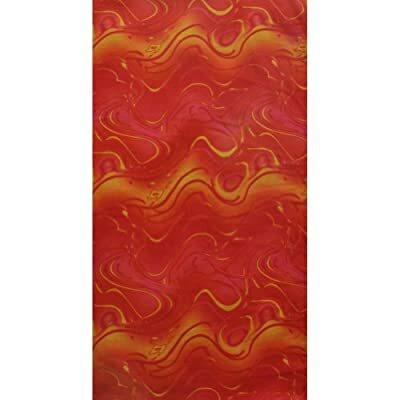 For wearing it as a dew-rag, turn the headwear inside out, reach inside and grab opposite ends, pull in the opposite direction, and place on head, positioning the knot as desired. 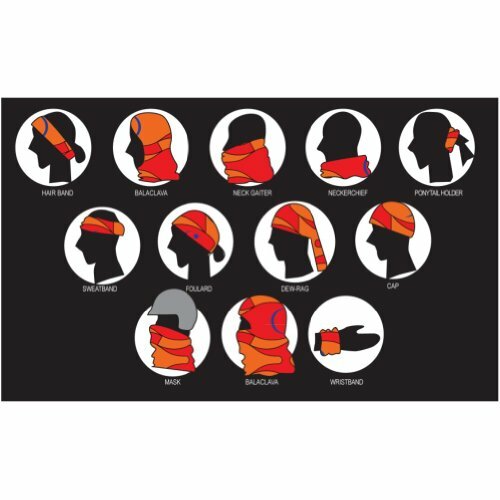 The headwear can also be worn as a ponytail holder, hair band, sweatband, balaclava, neck gaiter, neckerchief, foulard, mask, or wristband. 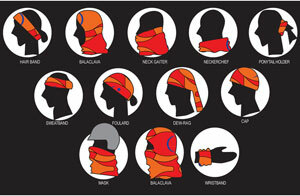 With 12 ways to wear it, the headwear makes a cool gift idea for just about anyone on that list. Available in a variety of styles, the headwear offers one size that fits most, which means it can be enjoyed by both kids and adults alike. Made of high-tech microfiber with a seamless design, the multifunctional headwear works well for both everyday wear and extreme sport or outdoor use. When camping in the dessert (Burning Man, anyone? ), it's your new best friend, especially for protecting your nose and mouth during a sandstorm. In addition to blocking wind, sun, and snow, the headwear's technical microfiber effectively wicks away moisture, helping to keep you warm in the winter and cool in the summer. Use the headwear when playing sports to keep hair or sweat out of your face and eyes. Because it's seamless, it also works well under all types of helmets, whether playing ice hockey, downhill skiing, rock climbing, or rollerblading or biking. Fast and easy to clean, the headwear dries quickly, so one is all you need, but with all the styles to choose from, why not mix it up a little? The headwear also comes in fleece. Note: Colors and styles vary. Images above may not reflect actual item.